GREAT pictures! I would love to be rusting is paradise right now!! 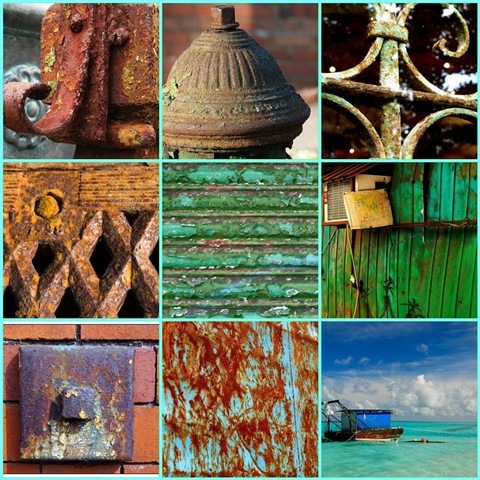 Rust…the perfectly natural patina of age. I show signs of this myself, Suzy.